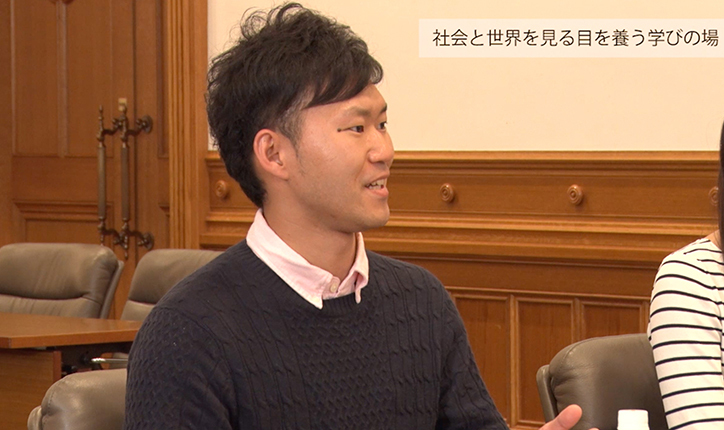 In this exclusive President Haseyama sits down with five undergraduate and graduate students to discuss what it’s like living and learning at Keio and find out about their prospects for the future. Mita-kai Scholarship. 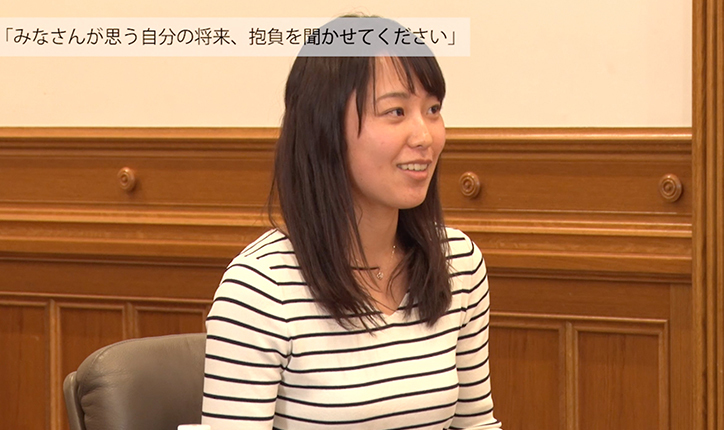 She is currently a member of the Keio Sports Press and hopes to become a journalist. 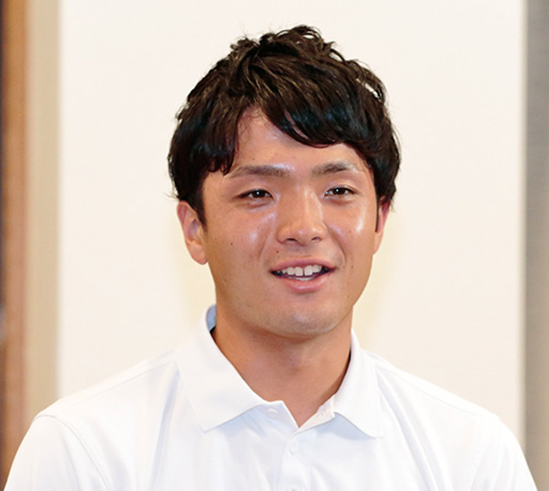 Yuya is the catcher and cleanup hitter for the Keio Baseball Club who helped lead Keio to victory in the 2018 Spring Tokyo Big6 Baseball League. 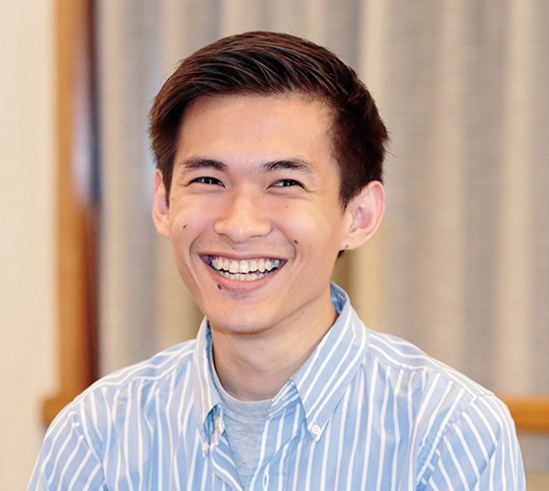 Patrice Eugene is an international student from Indonesia who is currently studying modern art with Professor Koichi Toyama. 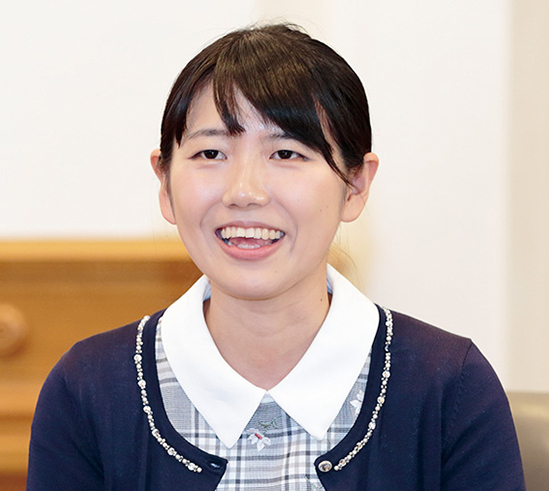 After graduating from the Faculty of Science and Technology, Takakazu began studying as part of the Program for Leading Graduate Schools in the fall of 2015. 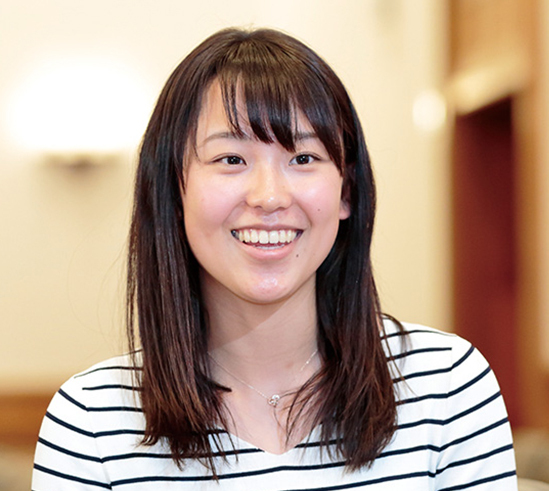 A graduate of the Keio Chutobu Junior High School and Keio Girls Senior High School, Yurina now studies at the School of Medicine and is an active member of the School of Medicine Tennis Club. 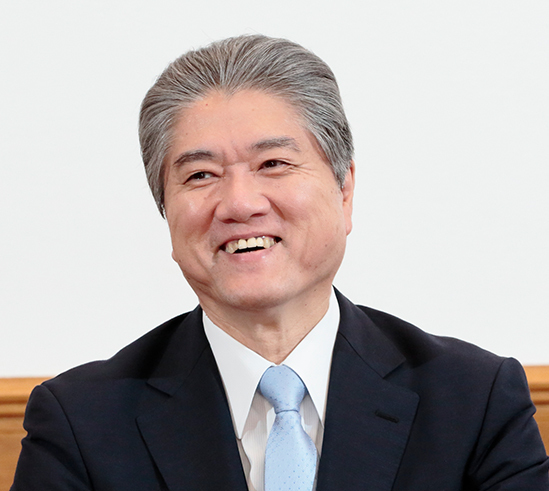 President Haseyama shares his career with the students and learns why students Patrice Eugene J. and Mayu Tampo chose to study at Keio University. 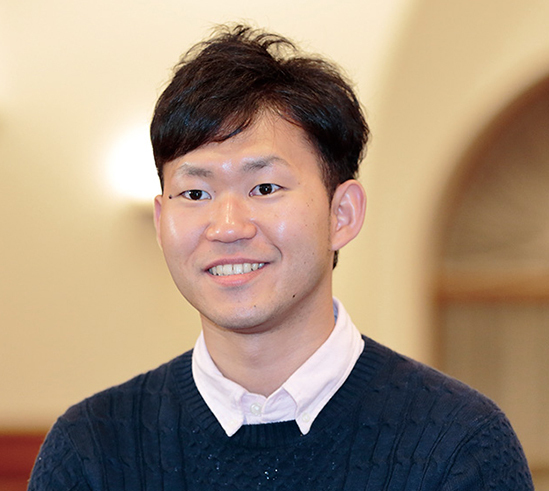 Takakazu Suzuki talks about studying as a doctoral candidate at the Program for Leading Graduate Schools and explains how it has helped him improve his English proficiency. 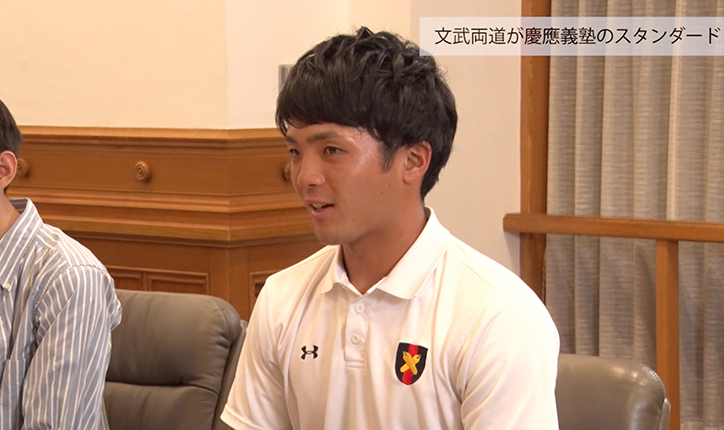 Yurina Ogawa, a member of the School of Medicine Tennis Club, and Yuya Gunji, the cleanup hitter for the Keio Baseball Club, discuss how they balance academics with extracurricular activities. 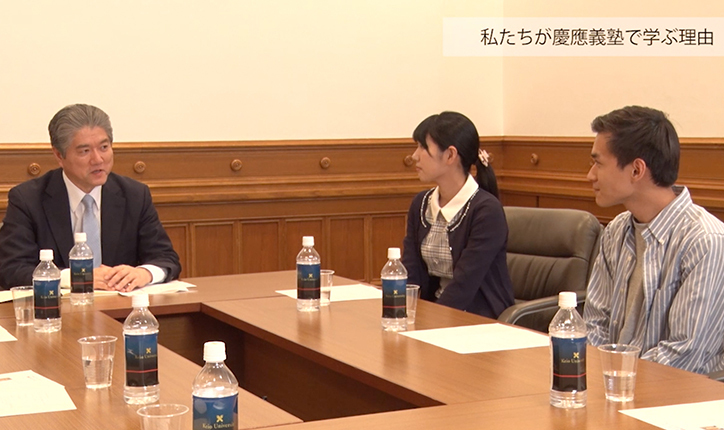 At the end of the interview, all of the students describe the benefits of learning at Keio and share their future goals with President Haseyama. *This video was taken at the conversation meeting held for the special feature A Conversation with the President: Learning and Living at Keio University in the 2018 summer edition (No. 299) of Juku.